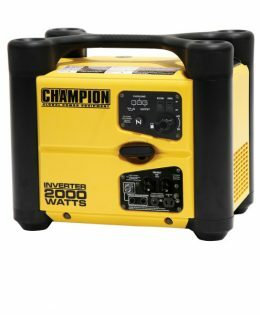 Double Your Power! 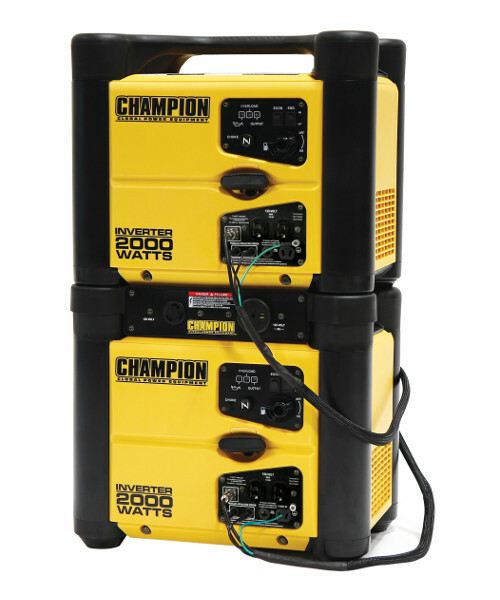 Parallel operation kit allows you to run two stackable Champion inverters together for more power. 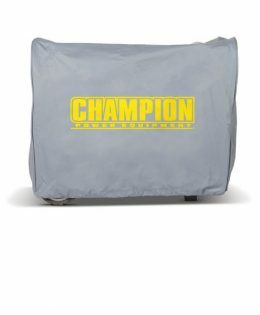 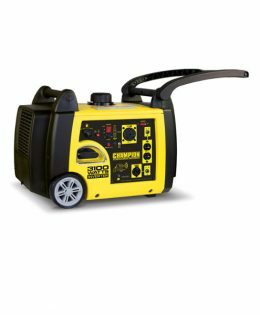 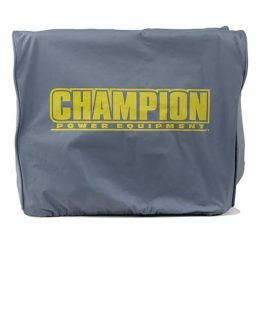 The Champion 2000 Watt inverter parallel kit doubles the power output of Champion 2000 Watt inverters. 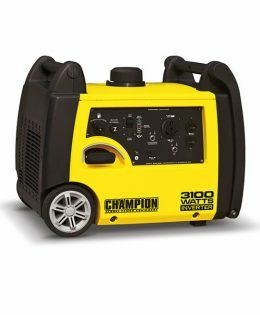 It conveniently fits between two stackable inverter units keeping receptacles off the ground. 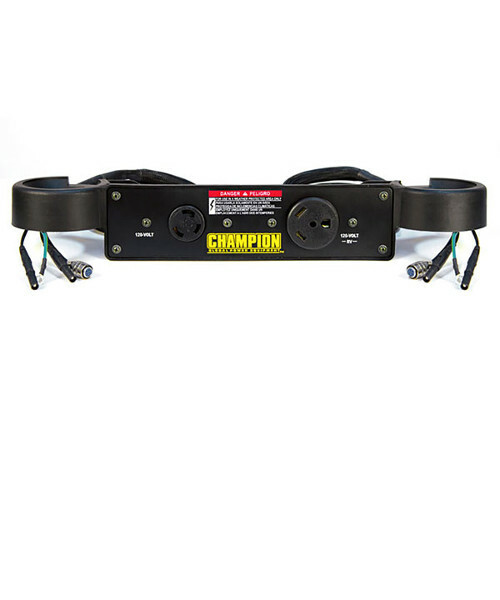 Kit adds a 120V twist-lock receptacle (L5-30R) and a 120V RV receptacle (TT-30R).